guide you through the process of converting your ideas into engaging spaces and experiences. When you launch a new game or 3D project, it is vital to have a reliable partner on your team who understands all your options in this space.  With expertise assisting hundreds of companies of all sizes build games and immersive environments in North America, Europe, Asia, and the Middle East, Prospus is a trusted and proven partner. 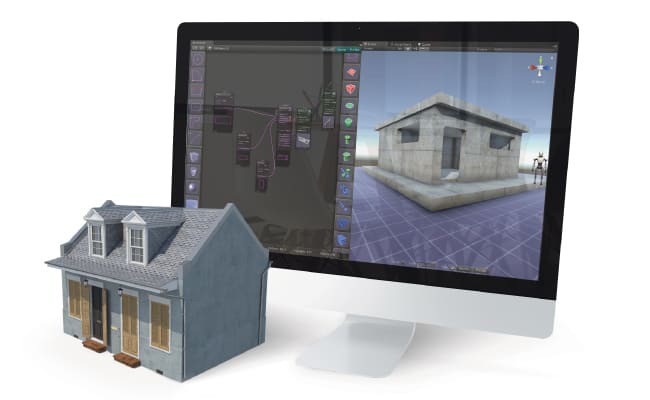 With effects such as real-time lighting, viable surfaces and reflections, sound mixing and filters, and extensions through APIs, Unity game development by skilled Prospus developers is a great way to make immersive 2D and 3D environments. Over the past decade, building convincing 2D and 3D games and environments that run smoothly in a browser has become a reality using HTML5 and WebGL. With Prospus, you can rapidly develop high-performance, web-based games and environments that can run on any device. 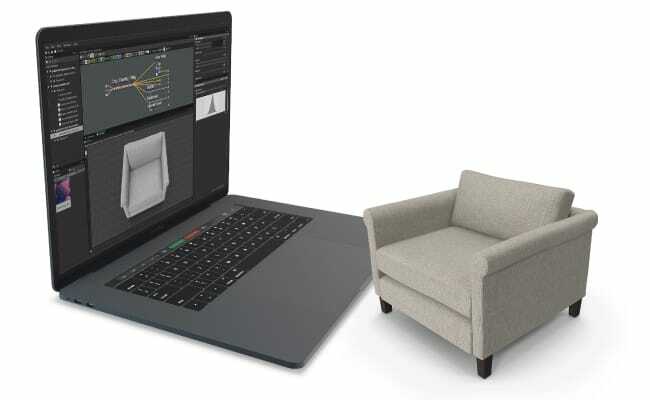 CAD is the granddaddy of computer-aided 2D and 3D design, and is still going strong. 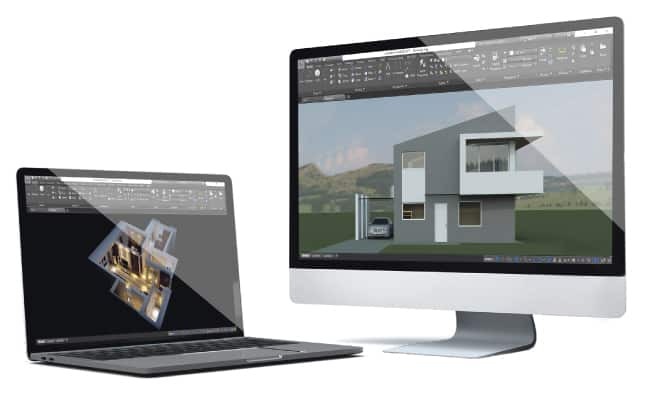 With Prospus CAD engineers, you can rapidly explore design ideas, draft construction documentation, and visualize environments through photorealistic renderings. 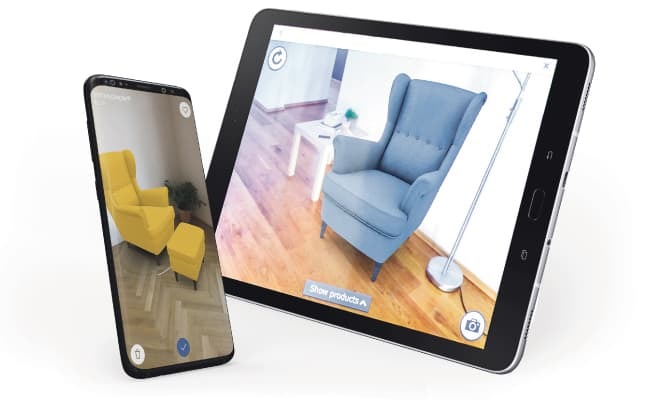 Augmented Reality (AR) promises to transform the way we interact and make purchases, and will be an important part of the new internet in the coming years. Prospus provides dedicated AR app developers for any type of consumer or commercial AR project. 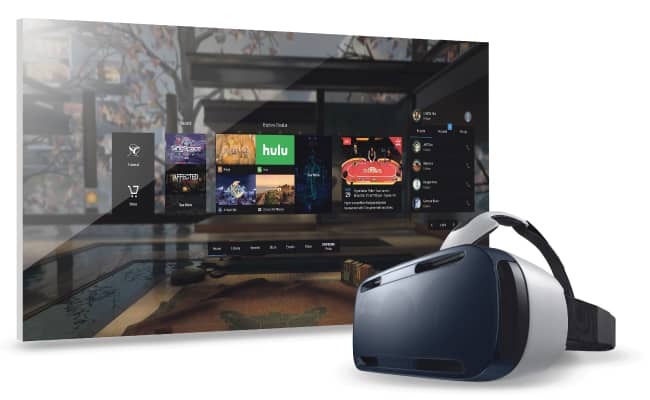 Virtual Reality (VR) isn’t just for gaming; it’s changing the way the world does business. With viable use cases in virtually industries from healthcare to tourism, VR development with Prospus is a sure way to gain a competitve edge in the market.